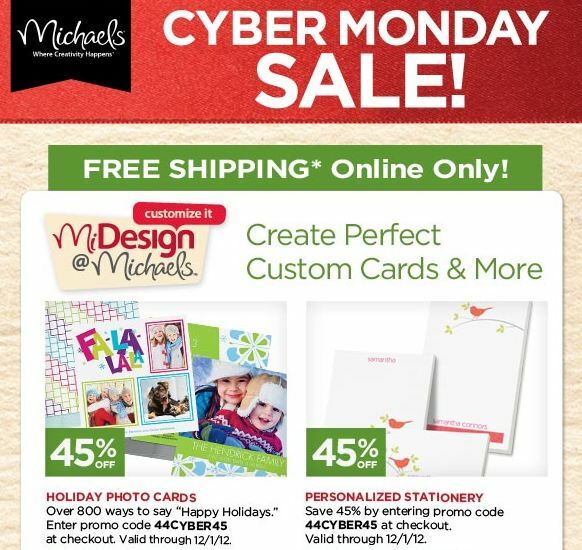 Michaels In Store Sale is only two days! Valid November 26 and the 27th! 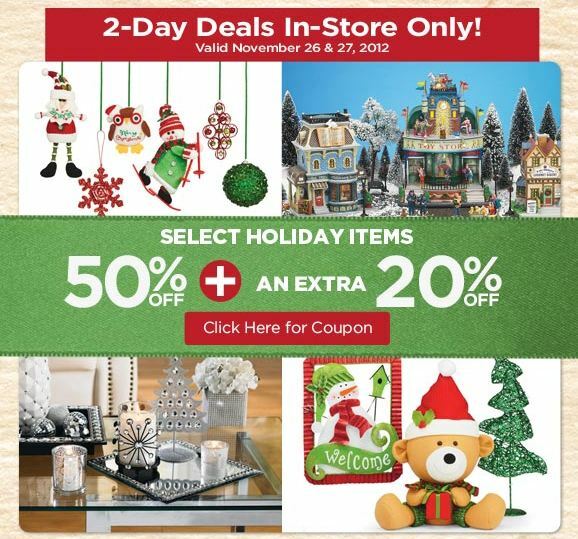 50% off select holiday items and you can also get an additional 20% off Get 20% off coupon here and other valuable coupons as well! Disclaimer: This is not a paid or sponsored post.